With over 200 million websites on the internet today, you want yours to stand out. How do you make sure your site is top-notch? One way is to stay on top of the latest trends in web development and to continually innovate and update your site. Here are some key trends to watch. In the past, websites have dedicated a page to every topic. With SPAs, sites are one page with scrollable sections. While this isn’t new, SPAs continue to grow in popularity among developers. And, users favor the ease of scrolling versus navigating to various tabs or windows. SPAs gain favor particularly with the increase in mobile use. All information is available in a single page which makes browsing easier for end users who no longer have to wait for pages to reload, they simply scroll and read. According to Gartner, by 2020 85% of business-customer interactions will involve chatbots. Using an intelligent chatbot will be like talking to a customer service representative. 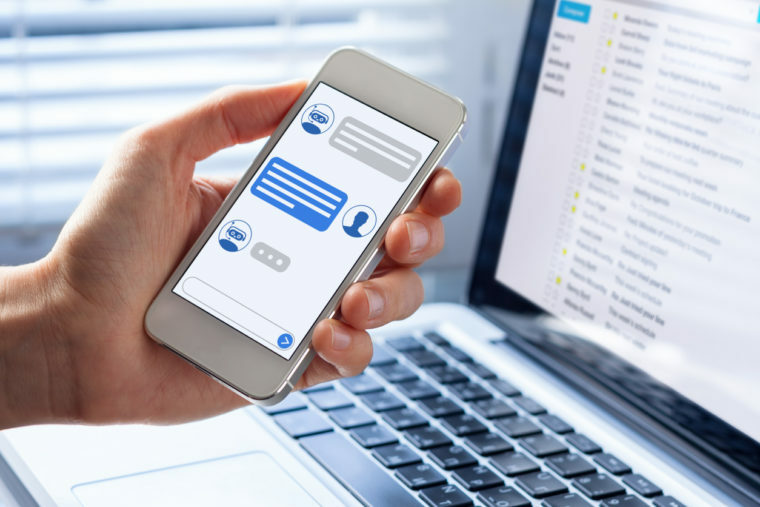 Known as intelligent agents and compatible with artificial intelligence (AI), chatbots are now able to answer far more than just a few basic queries. Moving forward, we can expect chatbots to answer challenging client questions in the most efficient possible way through the use of AI. In addition to guiding customers through services, these intelligent bots can also offer solutions to problems. Chatbots help clients through intelligent response and with the addition of AI, there is significant room for growth. What is the point of great design if you can’t find the information you need? User interface has been and will remain a top developer concern. One way to stay on trend and simplify UI is in a move toward motion UI. No, we’re not referring to those old-school Flash animations or blinking text banners. Motion UI is based on subtle animations such as fading text or parallax effects. You can effectively add life to a minimalistic site by adding these elements. Motion UI helps to increase user engagement and prompt user interaction while delivering significant customization options. This gives developers leeway to build sites that stand out over static sites. Motion UI sites are exciting and modern and will attract users to keep them engaged. All of this leads to a site that is not your average static site with greater user engagement, increased traffic, and better business. Studies have shown that mobile applications make up nearly 90% of mobile media time. Progressive Web Apps (PWA) seem just like mobile applications but they are actually web applications. PWAs are web pages or websites that deliver original experiences to users on all platforms of all devices. Given that users leave over 50% of mobile sites if it takes longer than three seconds for them to load, there is a ripe market for PWAs which solve this problem. With PWAs, you don’t need to install an app and you get the best of the web on any device. PWAs give you a full-screen (there is no URL) making brand identity more noticeable. PWAs also use push notifications to mimic native apps. As the publisher, you have control over what and when you push to users. This allows you to share web content with any app on your device and to prompt users to engage with your site in ways normal websites don’t allow. PWAs also work offline. You always have the latest version and there is no need for an internet connection. Push notifications are certainly a compelling tool for mobile applications. Today, website push notifications are becoming increasingly important. These notifications allow websites to let you know when there is new content or something new for you to do on the site. There is no need to check email or to browse the particular site. They are similar to popups, however, push notifications can reach users anytime, anywhere, even if they are not on the website. This gives the developer and marketer an extra marketing tool. The advantage is clear, you can engage with the user without a lot of work. Secondly, you’re likely to get a higher click rate. Push notifications are clickable and typically give higher rates of return than email marketing campaigns. Website push notifications are different from mobile push notifications in that they have a much broader reach. Website notifications also include desktops which account for nearly 42% of total internet time. This represents a large number of potential customers. Website push notifications are also significant due to their low cost. Building an application can be expensive and the ROI may not be justifiable. Mobile websites, however, often reach more people than mobile applications do. This makes website push notifications valuable to businesses who can send push notifications to customers without the expense of paying for an app. Website push notifications are an important development trend because they are key to E-commerce moving forward. They give websites an immediate connection to prospects and customers on all devices. That’s a trend worth following. These are a few of the exciting trends in web development today. For developers, they mean the opportunity to create new and different looks on current sites. For the bottom line, they mean increased customer engagement and better business. For everyone, this is good news. Need help navigating these new trends? We’re here to help. Contact us today. 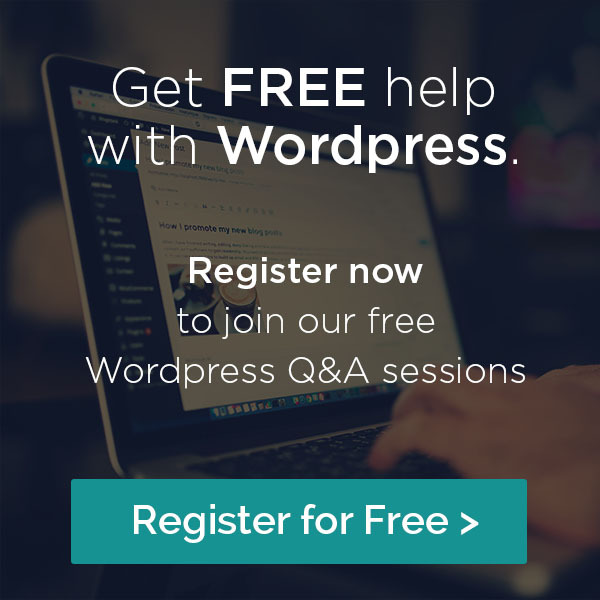 "I love that I can submit a support ticket and you get it done. So easy! " -- Candace A. @Copyright 2017 Alt Creative. All rights reserved.